We are one-stop-shop for highly attractive Wooden Educational Toys. 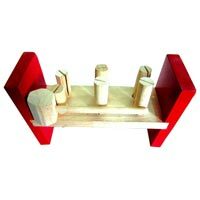 Continual production of optimum quality wooden educational toys has positioned us amongst most ingenious child educational toys manufacturers and educational toys exporters located in India. 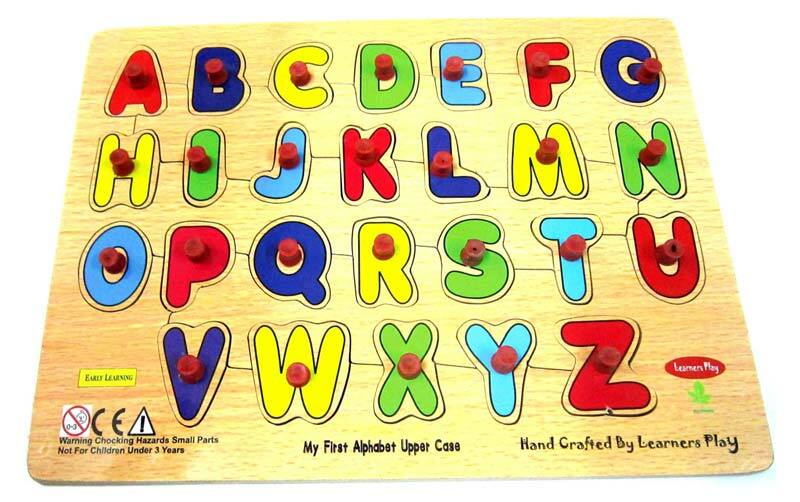 Our wooden educational toys are best way to educate little ones effortlessly. 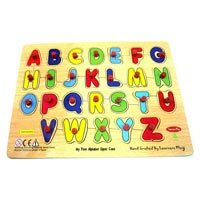 These wooden educational toys can be purchased from us on very reasonable rates. 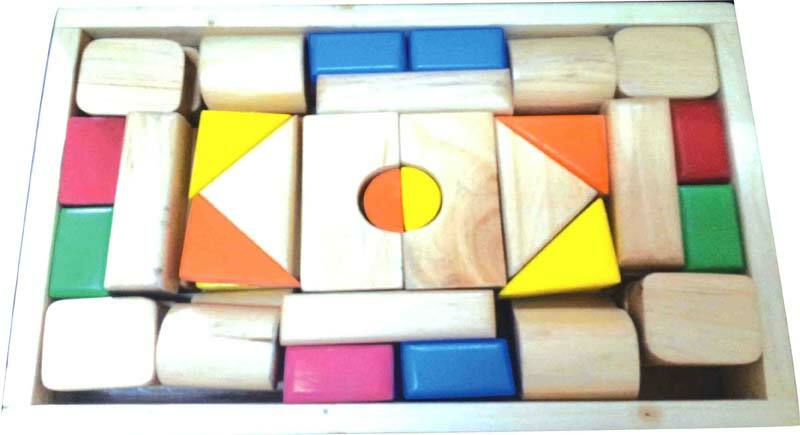 Learning Eye Hand Coordination is a basic need of formative years. We present a well designed range of Eye Hand Coordinator toys. These eye hand coordinator toys are available with us on very reasonable rates. We assist the beginners for joyful learning of numbers. 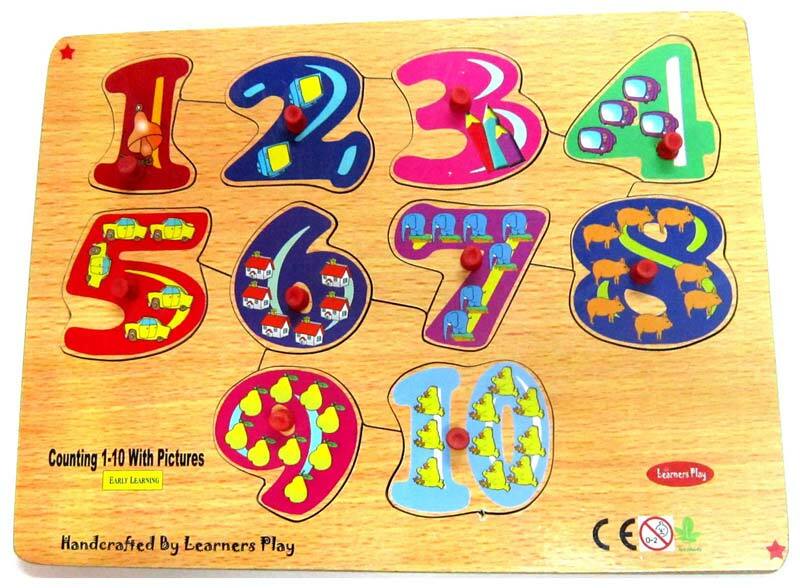 Convenient learning of numbers is possible with our Number Toys. 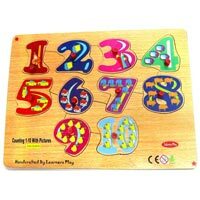 These number toys are helpful as an effective teaching aid for class room activities as well. Our Wooden Jigsaw Puzzles are an ideal brain twister. 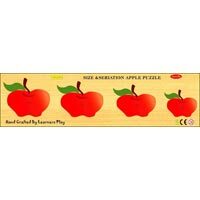 These wooden jigsaw puzzles are crafted and polished with high quality materials so that they do not harm children. 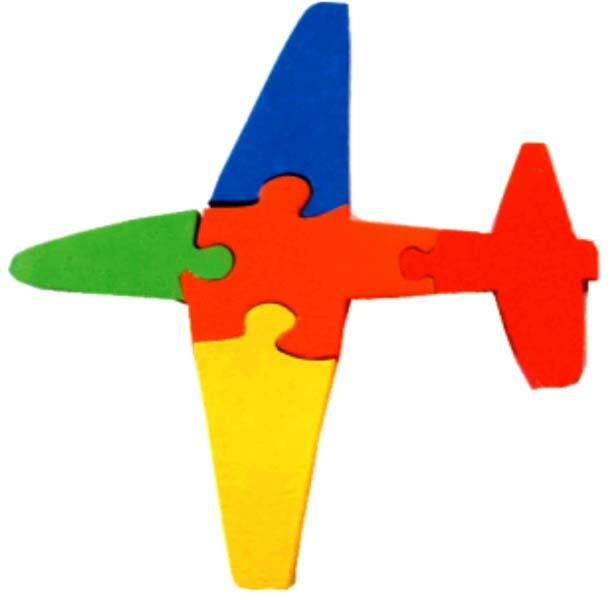 Varied patterns of wooden jigsaw puzzles are available with us on very reasonable rates.